Combat! Fight against hordes of zombies as well as human enemies – visceral melee combat at its best. The zombie apocalypse has hit the iconic, sunny realms of California. Building on the strengths of the multi-million best-selling hit Dead Island, Dead Island 2 delivers a shared survival, open-world zombie experience set in a clash of natural beauty and bloody horror and violence: paradise meets hell once again! Developed by award-winning studio Yager, Dead Island 2 is scheduled for release in spring 2015 on Xbox One, the all-in-one games and entertainment system from Microsoft and PlayStation 4. Several months after the events on Banoi, the United States military has put the Golden State under full quarantine. Now a restricted zone, California has become a bloody paradise for those who refuse to leave their homes and an action-packed playground for renegades who seek adventure, glory and a fresh start. 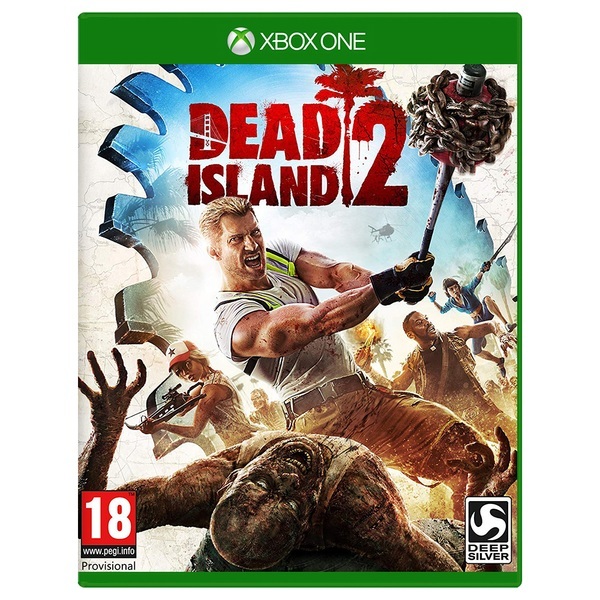 Combining the classic Dead Island elements of immersive close combat, action and role-playing, Dead Island 2 features crazy,never-before-seen handcrafted weapons and over-the-top characters in taking players from the iconic Golden Gate to the celebrated beachfront boardwalk of southern California’s Venice Beach. Developed in Unreal Engine 4, Dead Island 2 brings back its acclaimed, seamless multiplayer for up to eight players who cooperate, compete or simply coexist in a truly social, new-gen multiplayer experience. Dedicated classes offer a variety of gameplay: From the action- oriented berserker to the stealthy hunter, every character offers a different style of play. An in-depth skill system allows the player to handcraft their own heroes and weapons.